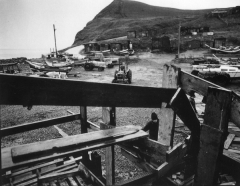 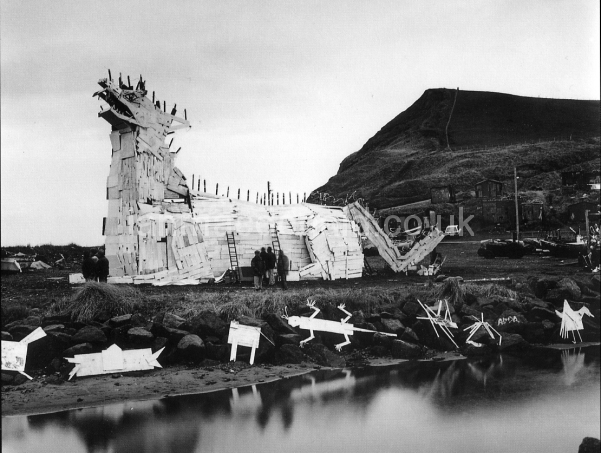 Since 1980 the people of Skinningrove, a small village on the north east coast of Yorkshire, have built a large bonfire to celebrate 5 November, helped by community arts workers. 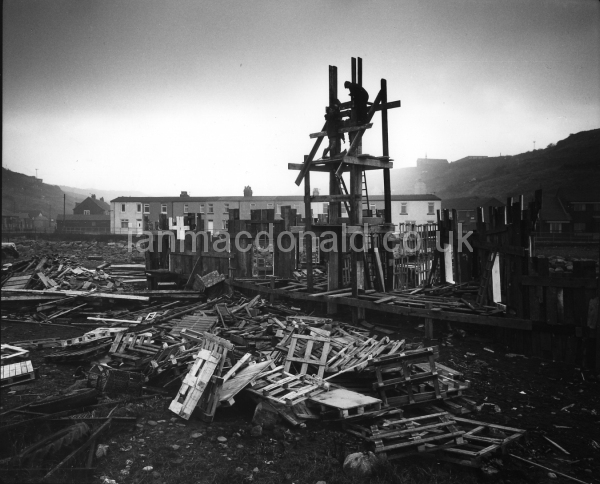 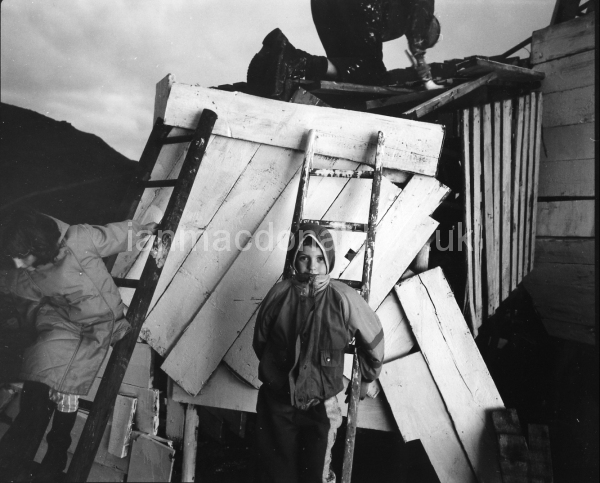 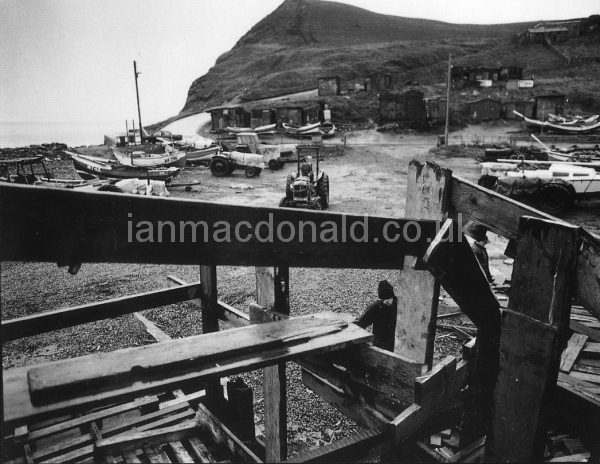 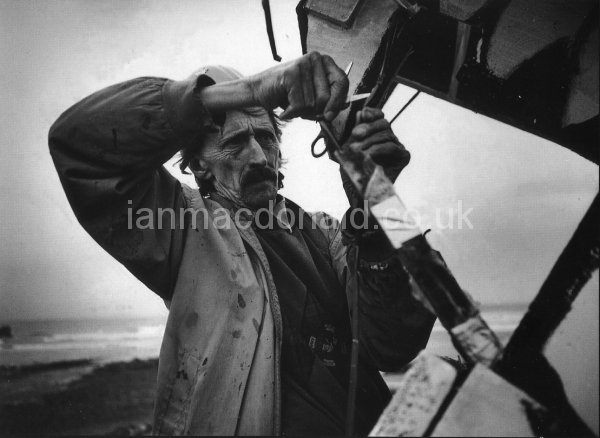 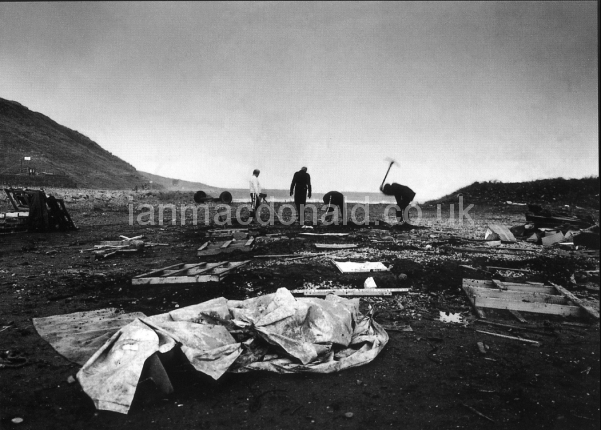 Ian photographed his first bonfire in 1984 and since then has recorded most bonfire buildings. During 2001, to celebrate the twenty-first bonfire, the Committee commissioned Ian to document the fire thoroughly, to lead photographic workshops and to coordinate and oversee the publication of a booklet celebrating community involvement, this contained text and photographs created by all participating photographers on the workshops. 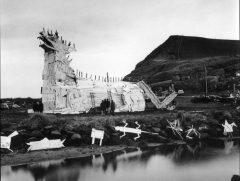 The whole project was financially supported by Northern Arts’ Regional Lottery Fund, East Cleveland Rural Development Area Community & Economic Grant Fund and Redcar & Cleveland Borough Council.